A juvenile pilocytic astrocytoma (JPA) is a slow-growing brain tumor that develops — usually in children and adolescents — from cells called astrocytes. Astrocytes are glial cells, meaning that they are a type of cell that supports nerve cells in the brain and spinal cord, so a juvenile pilocytic astrocytoma is a kind of glioma. Unlike other gliomas, though, juvenile pilocytic astrocytomas are considered low grade, meaning that they are very benign tumors and the prognosis for recovery is excellent. Fibrillary astrocytoma. This Grade II astrocytoma is benign, but it infiltrates into surrounding brain tissue so it’s difficult to remove it surgically. Anaplastic astrocytoma. This is a Grade III (malignant) astrocytoma. Glioblastoma multiforme (GBM). This rapidly growing Grade IV tumor is the most malignant kind of astrocytoma. 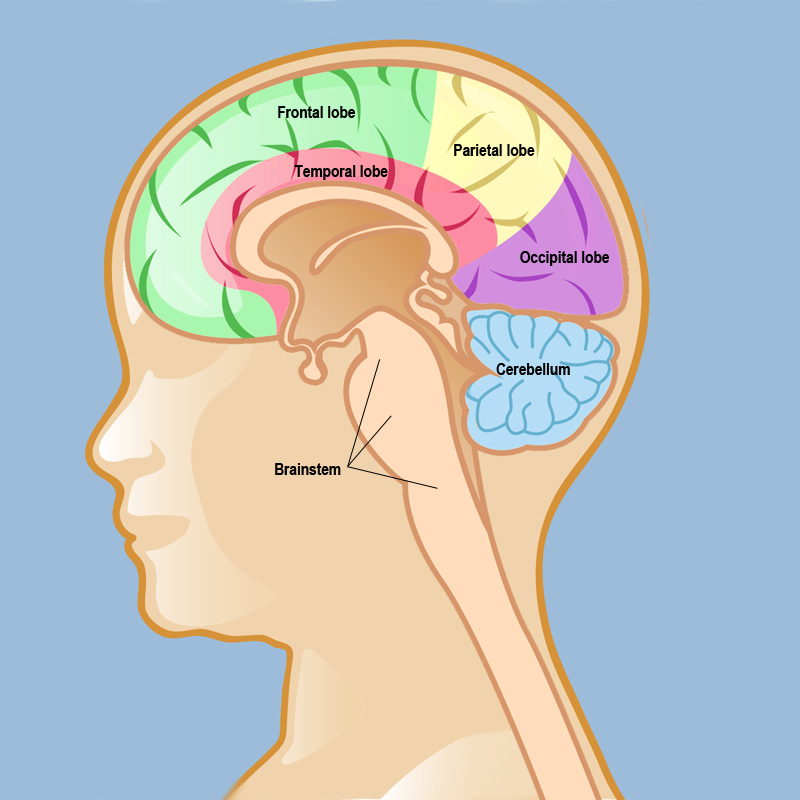 Read more about types of brain tumors in children. A juvenile pilocytic astrocytoma can develop anywhere there are astrocytes, which exist throughout the brain and spine. JPAs commonly develop in the cerebellum, at the back of the brain; near the optic nerve; in the brainstem; or in the cerebrum. 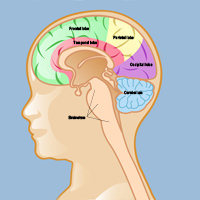 Depending on its location, a JPA can cause different symptoms as it causes pressure on different areas of the brain (see Symptoms of a Juvenile Pilocytic Astrocytoma). What Causes Juvenile Pilocytic Astrocytoma? It’s not known what causes the abnormal cell division that leads to a brain tumor. But there is no way to prevent them, and there’s nothing you can do to reduce a child’s risk of developing one. Call our Pediatric Brain and Spine Center at 212-746-2363 to make an appointment for an evaluation, or use our online form to request an appointment.